Responsible woodworker proficient in the making of custom wood art and cooking. Passionate and motivated, with a drive for excellence. 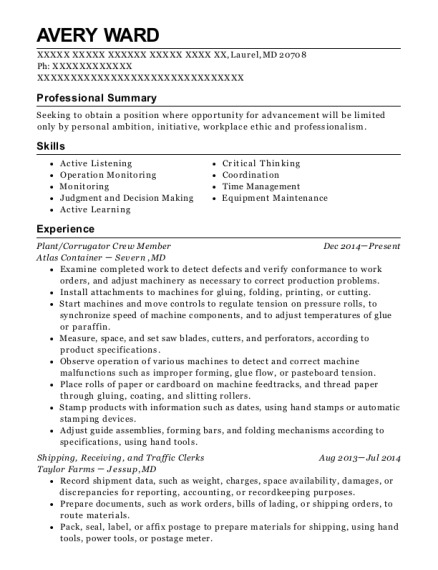 2 years in woodworking and 3 years in cook positions. Native plant reforestation Feb 2015－Present Hawaiian Legacy Hardwoods Paauillo, Hi As a native plant reforester i plant native trees and shrubs on the slopes of maunakea, work to eliminate invasive species. Building fences around vast expances of land to keep ungulates from harming the trees and a bit of small engine repair. 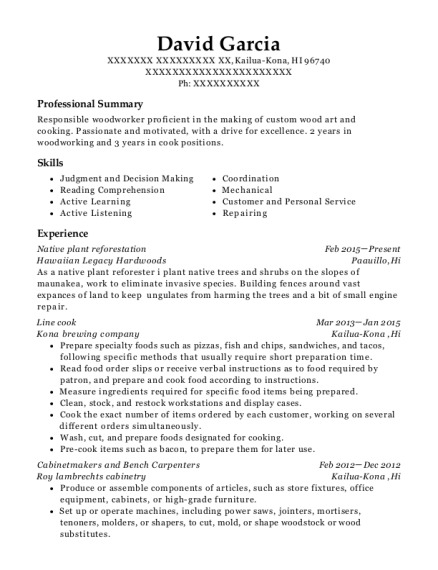 This is a resume for a Native plant reforestation in Kailua Kona, Hawaii with experience working for such companies as Hawaiian Legacy Hardwoods and Kona brewing company. 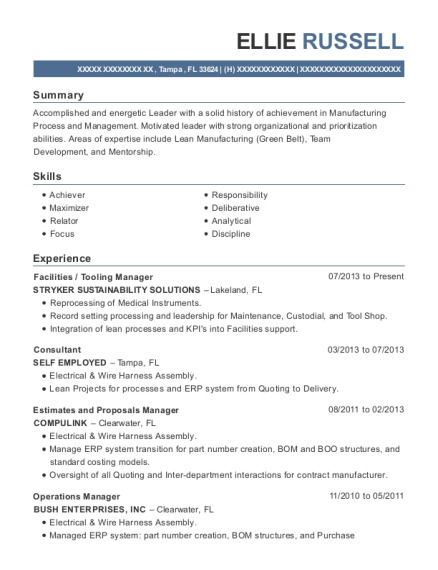 The grade for this resume is 0 and is one of hundreds of Native plant reforestation resumes available on our site for free. 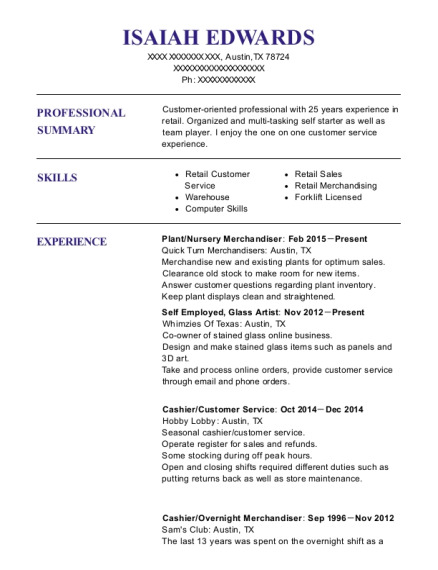 Use these resumes as templates to get help creating the best Native plant reforestation resume.